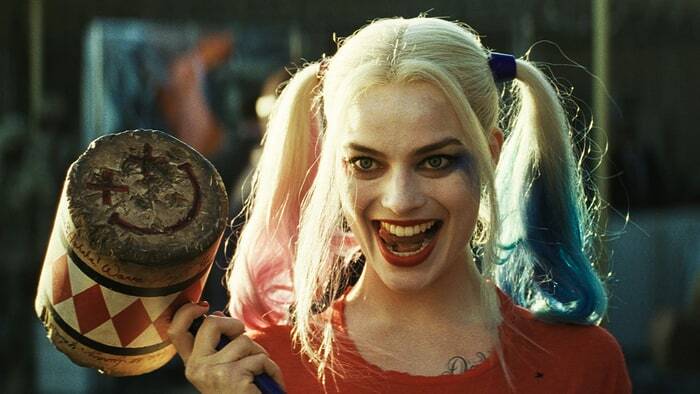 It may be a while before we get another Suicide Squad film, but we’re going to be seeing more of Harley Quinn very soon. 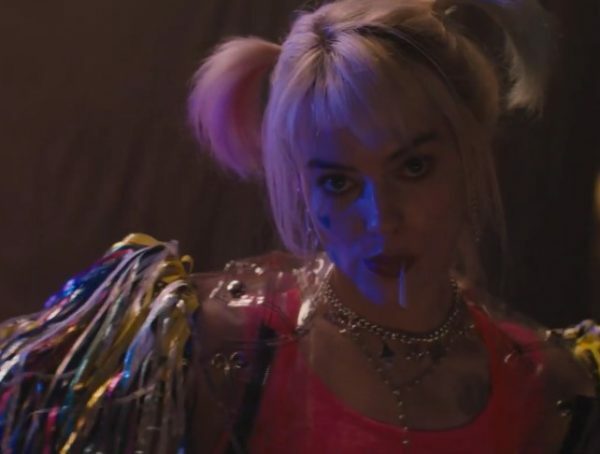 Birds of Prey is set to start shooting early next year, and Margot Robbie talks a bit about the movie and how it’s not that serious. Seeing that Harley is going to be the most popular character in the film, I guess it would make sense that the marketing would focus on her being in it. Sure comic fans know who the Huntress and Black Canary are, but with the movie-going audience, a lot of those characters are still very obscure. While some may be a but reluctant that Birds of Prey isn’t that serious of a film, I’m hopeful that DC finds some kind of right balance with the tone. 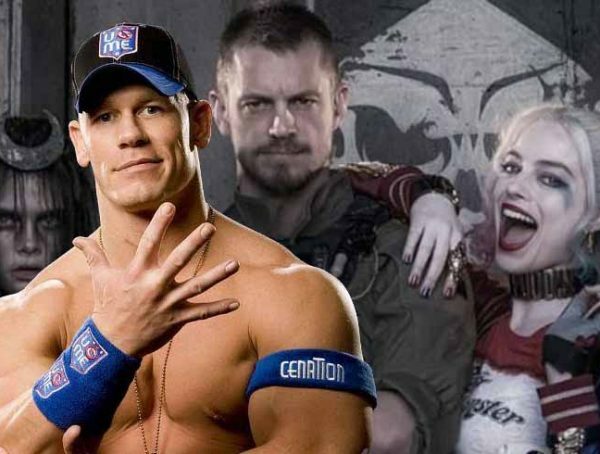 After all, we know what happens when a film goes all out crazy, and that didn’t do so well with Suicide Squad. Hopefully director Cathy Yan has a clear vision for Birds of Prey, and WB will learn better than to keep meddling from now on. 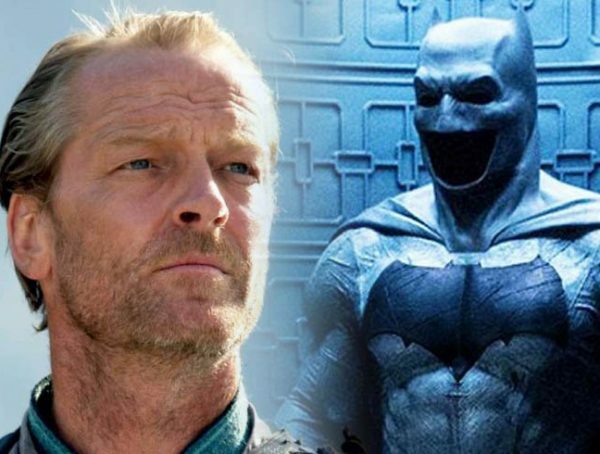 Birds of Prey is set for a release on Feb. 7, 2020.